Winter is here! 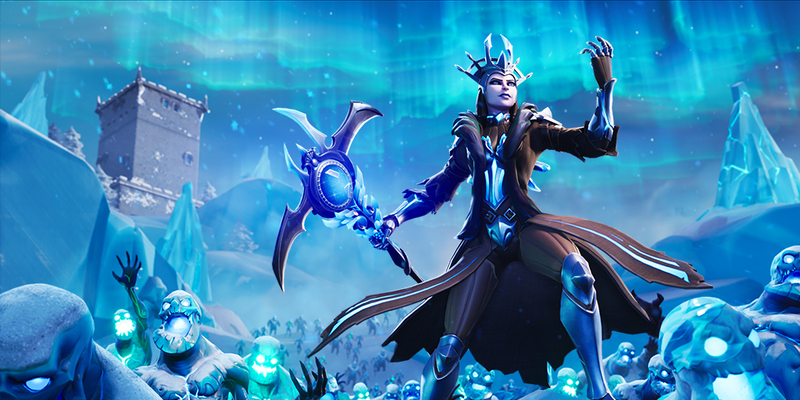 The Fortnite Ice Storm live in-game event took place, bringing the Ice Storm Challenges, the Ice Legion, and a snow-covered map with it. The Ice King has unleashed his power across the Battle Royale map! Dive in and take on the icy tempest. A new kingdom rises. Prepare for battle – live in the Ice Legion and survive the storm! The Ice Storm Challenges are also available, with a new Challenge every day players working on the Blue Metallic Uncommon Wrap and Winter's Thorn Rare Glider. Take on the Ice Legion and complete challenges to earn the Winter's Thorn Glider. 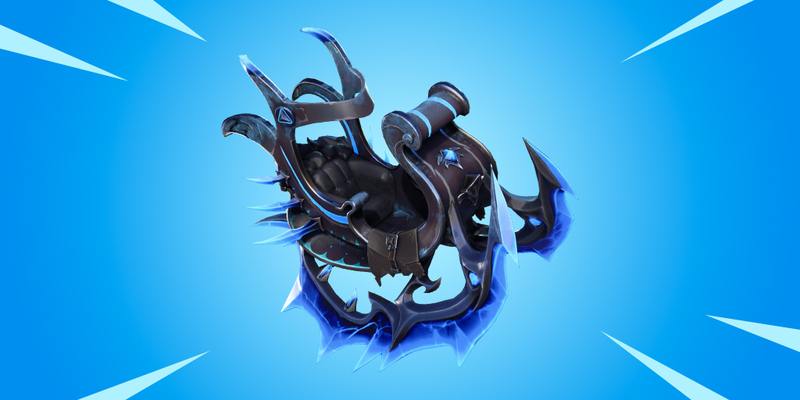 Upon completing 6 Ice Storm Challenges, players will be rewarded with the Blue Metallic Rare Wrap . Upon completing all 13 Challenges, players will be rewarded with the Winter's Thorn Rare Glider. Thankfully, the Challenges have fully leaked at the time of writing. Check them out: Fortnite Ice Storm event challenges and rewards.